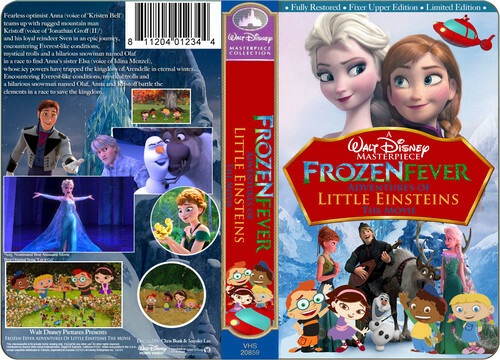 A Walt डिज़्नी Masterpiece फ्रोज़न Fever Adventures Of Little Einsteins The Movie (1999) VHS Black. फैन्पॉप. HD Wallpaper and background images in the डिज़्नी club tagged: photo christianh.